Anti-pipeline activists are planning to flood the offices of 100 MPs across Canada on Monday, calling on the federal government to rescind its “outrageous plan” to buy Kinder Morgan’s Trans Mountain project. “We can’t let our tax dollars go to a project that violates Indigenous rights and would threaten our shared climate,” reads the “day of action” event description. 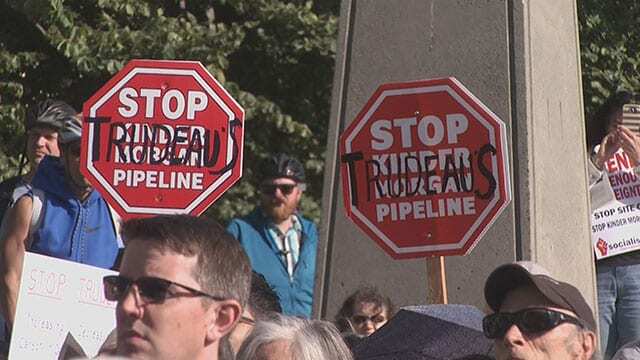 Organized by groups including the Coast Protectors, Greenpeace and the Council of Canadians, the rallies aim to put pressure on Prime Minister Justin Trudeau to scrap his $4.5-billion plan to buy Kinder Morgan’s pipeline. The rallies are planned for more than 100 MP offices across Canada, including more than 50 Liberal MP offices. Trudeau announced the buyout last week, after Kinder Morgan threatened to pull out of its $7.4-billion expansion project that would twin the existing pipeline from Edmonton to Burnaby, B.C. Finance Minister Bill Morneau said he expects Canadians will see it as a “bold decision,” but a necessary one because he argues no private sector firm would’ve been able to solve the issue. Morneau has said Ottawa is buying the project from Kinder Morgan Canada in order to help the expansion overcome political risks. 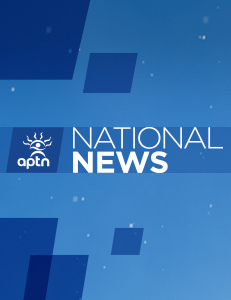 He’s stressed it will allow Canada to find new export markets for its oil resources, with the long-term goal of finding a private-sector buyer to take over the pipeline. B.C. Premier John Horgan has gone to court to fight the project. He has said his concerns are rooted in what he’s called the limited scientific knowledge of how diluted bitumen behaves in water. Horgan has also pointed to perceived gaps in prevention efforts and response plans in the event of a spill.